You have questions that deserved to get answered, but you have anywhere to ask until now. You get four business calls plus meal plans delivered to your inbox plus blogs and marketing videos, so you don’t fall into the trap of being stuck, like so many coaches and not moving forward. Build your business online and offline without spending a ton of money. Get access to the Resources and the Calls ASAP. Tired of buying courses that ARE NOT GEARED towards health coaches or the lifestyle niche business..it is all good because I have you covered…buy one of our business courses and we cater to you – the health and wellness coach. Build your business, nail down your niche and attract your ideal client. Make $ doing what you love. Sick and tired of wasting energy writing blogs to looking for pictures? We get it because we are health coaches. We created the content packages because we know what it takes to make it and not pull your hair out. We have you covered when it comes to done for you content for your health coach biz. Start mass-producing content. Your Done-For-You Blogging Machine! Nurture your email list easily! Your Done-For-You Newsletter Machine! Build trust with this funnel. Your Social Media Machine is here. Grow your business now. *Payment Plans available. Click the “Learn More” button for more information. 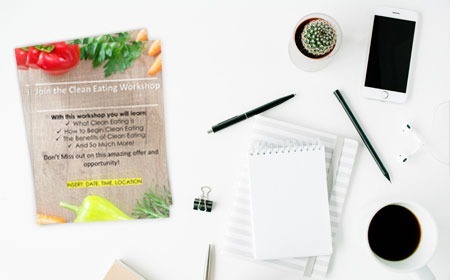 We know you need workshops for free workshops, paid workshops and even paid masterclasses, which is why we created the done for you workshops for health coach and wellness professionals, so take advantage of our expertise and rock out your next workshop online or offline in style. A workshop to Dominate your industry . Be the industry authority with this Done For You Kit. Be known for the best, result-driven Workshop out there. Hack your revenue and your client’s wellbeing – all in one workshop. 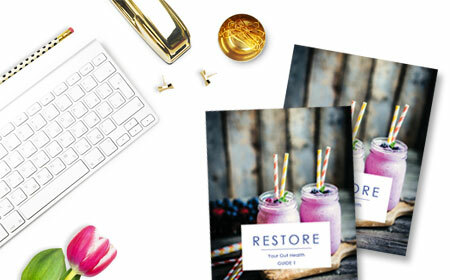 Give your clients a Workshop that delivers them from the Sugar Dominion! Be the Coach with the most innovative Workshop around. It’s time to give your clients a boost that will rock their foundation. Simplify Your Client’s Lives and Grow Your Business – all in one Workshop! It’s time to heal your clients. All in one workshop. Build Long Lasting Foundations for your Clients and Health Coach Business with this Done For You Workshop. Growing your email list has never been THIS easy. Your Done For You email list-building machine. The easiest way to build your list. Master the art of list building. Everything you need to jumpstart your business. List Building Just Got A Lot Easier with this Opt-in Freebie. List-Building Your Sales Funnel Just Got Easier! Your Done-For-You List-Building Magnet to grow your business. Your Attention Grabbing List-Building Tool. An Easy-To-Launch Done-For-You Opt-in Freebie. Help You Clients Burn Fat Faster and grow your list. Your Rockstar Done-For-You Sugar Program or Challenge. 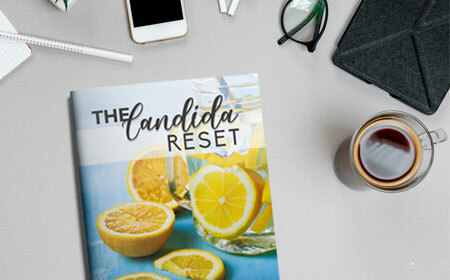 Help Your Clients Achieve Gut Health and grow your list. Give Your Clients Get The Energy They Deserve. Do You Want to Stand Out in This Industry? This is Your Answer. Your Done-For-You Optin Thyroid Freebie Toolkit. Your Done-For-You Lead Generation Secret Weapon. Your Done-For-You List Building Machine. 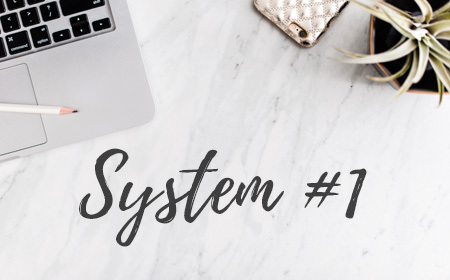 If you don’t need a full system but want to build your list and draw new clients, check out my a la carte tripwire and gateway program options. You need a powerful gateway program. Gateway program (n): a reasonably priced coaching system that guarantees your clients results with minimal financial investment on their part. Gateway programs give your people a taste of what you do, and the results they crave – without emptying their wallets. PLUS, it creates a fabulous passive income stream for you (who doesn’t love money in the bank?) Average length is 7-21 Days. For you, Next Celebrity Health Coach. 21 Days to Form a New Habit. Deliver Rapid Results with Real Food. A Program that’s All About the Gut. Meet your business’s best friend! 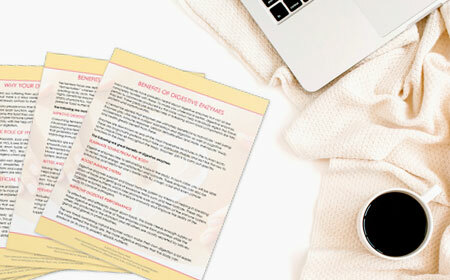 Get everything you need for a complete autoimmune protocol. 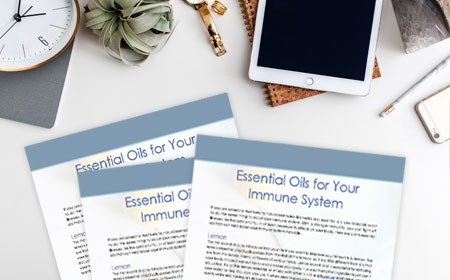 We know what it takes to run a healthy essential oils business and that is why we have created multiple opportunities for you to build your business with ease: funnels. Opt in freebies and even a cleanse and restore doTerra cleanse. First touch, Second touch, Third Touch. Don’t know your system for success? Struggling to get clients to your Work with Me page or your program? STOP. Meet your new BFF. OUR SYSTEMS, which are niche specific and will help you to nail down your system for success and that is what will help you to get clients… trust me because it worked for me. Choose the system that bet fits your niche and sub-niche. Success is living each day doing what you love. Live it, Coach. What is so different about the Detox Program for each season? 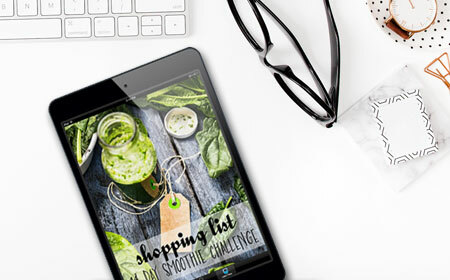 We believe in the power of seasonal eating, which is why we create a different program every season, with new recipes, new social media, new content and deliver this program to you. We have seen coaches build and brand their business using the seasonal detox and clean eating program. If you have any questions, please contact us. The program DOES include seasonal grains and beans. What if I’m not in the current season due to my location? No worries, email us at team@rachelafeldman.com and we will help get you started on a prior season that works with your location. We have years of seasons waiting to be launched by you! Can you tell me more about Detox Basic™ and Detox Rockstar™? If you need a straightforward, easy-to-sell program that works for all your clients, no matter what their unique needs, this is the one for you. 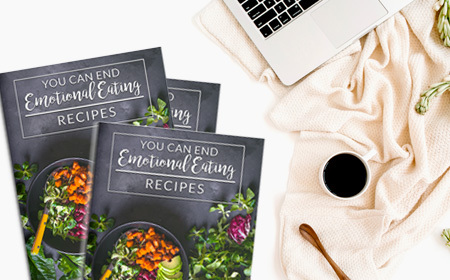 It’s more than just another cookie-cutter cleanse program that puts too much pressure on your client – it’s a program designed to work for every body type, every need and even for every sensitivity. 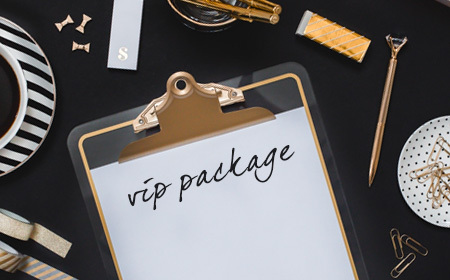 The Basic option gives you the bare bones of the awesome program but not the business builders, such as the social media, pre-marketing email funnel, opt-in freebies, powerpoint presentations and more. The Rockstar option gives you everything you need in your business to launch and market your business like a pro. We created the Rockstar option because we know what it takes to be a Rockstar health coach. The Done For You Programs for Health Coaches by Rachel Feldman is licensed under a Creative Commons Attribution-NonCommercial-NoDerivs 3.0 Unported License. RE-SALE OF ALL PROGRAM MATERIALS IS PROHIBITED.